Hair loss can affect anyone irrespective of gender and age. 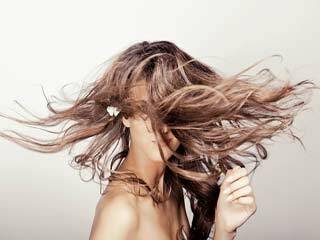 Hair fall can be very stressful and can become very hard to treat. 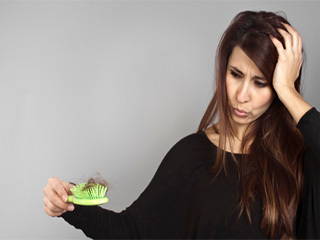 There can be several factors that are responsible for hair loss. Lack of nutrients can lead to severe hair loss and even damage your hair quality majorly. 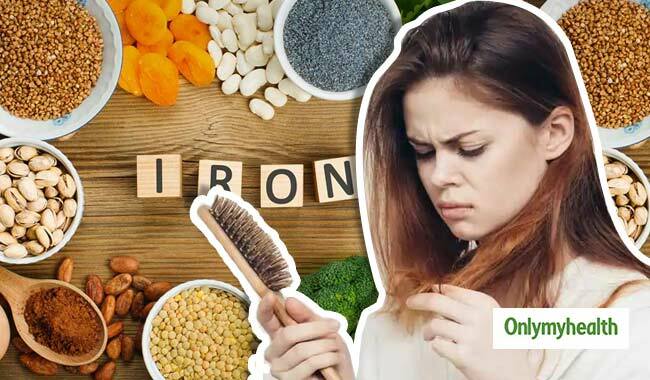 Iron is one of the major nutrients required to maintain hair health. 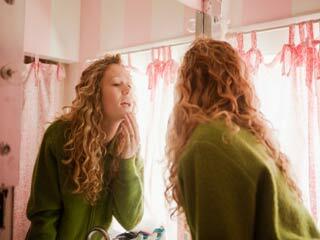 Iron deficiency and hair loss are related in many ways. Iron deficiency leads to low production of hemoglobin in the blood. 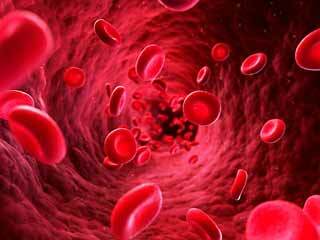 Hemoglobin is responsible for carrying oxygen in the blood, which is required for the growth and repair of cells of your body. 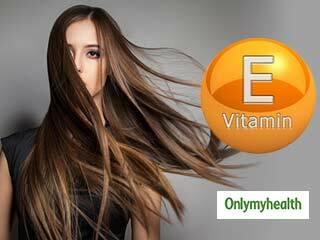 Hence iron is also responsible for stimulation of cells required for hair growth. 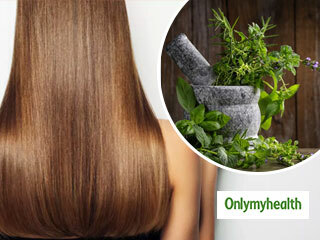 If you are suffering from iron deficiency you may encounter hair loss. Not just hair loss you will also experience dry hair, thin and damaged hair, change in hair structure and grey hair. 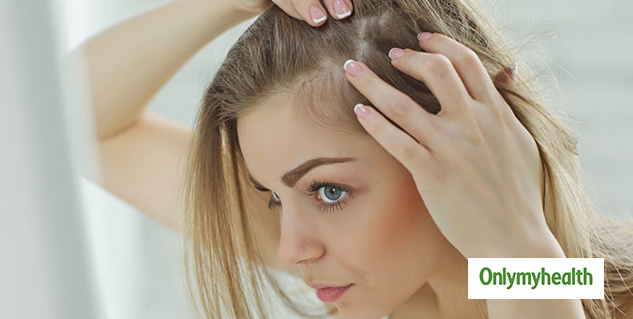 If the deficiency is very severe you may also notice bald spots on your scalp. By maintaining proper intake of iron to conquer iron deficiency, you can also control hair loss. Eating a healthy and balanced diet can increase iron intake. You can also take iron supplements or injections. But you should not take iron supplement without consulting a doctor. Here is a list if food items you can inculcate in your diet to reduce hair fall. Spinach is ultimately healthy. It is rich in iron as well as vitamin C. Vitamin C is very necessary for absorption of iron. Hence, spinach is the best food to fight iron deficiency. It increases iron level in your body as well as the vitamin C content in it ensures that it is very well absorbed. You can eat it raw as well as cook it in different ways. It is also rich in antioxidants and reduces inflammation and protects you from eye diseases. Legumes are fruits or seeds of fruit plants. 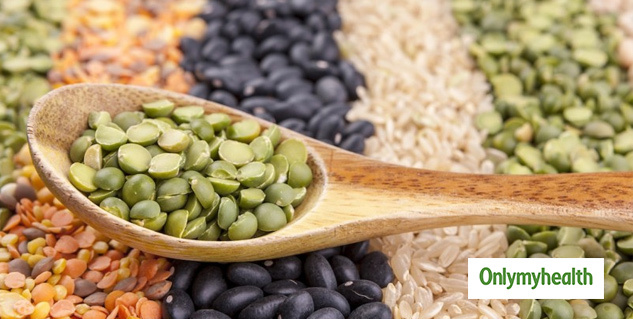 Legumes include beans, lentils, chickpeas, peas, soya beans and many more. They are a great source of iron as well as loaded with various nutrients. They will not only help in reducing hair fall but will also help aid weight loss because they are high in soluble fiber. You must increase Vitamin C intake with legumes to maximise the absorption of iron from them. Pumpkin seeds are a good source of iron, vitamin K, zinc and manganese. You can eat them raw or roast them. They are tasty as well and you can add them as a snack in your diet. Pumpkin seeds are helpful in reducing the risk of insulin resistance, diabetes and depression. Broccoli is extremely healthy. It is loaded with iron, fiber and vitamin K. It also contains Vitamin C which ensures absorption of iron into the body. It is also a powerful antioxidant which enhances bone and heart health. 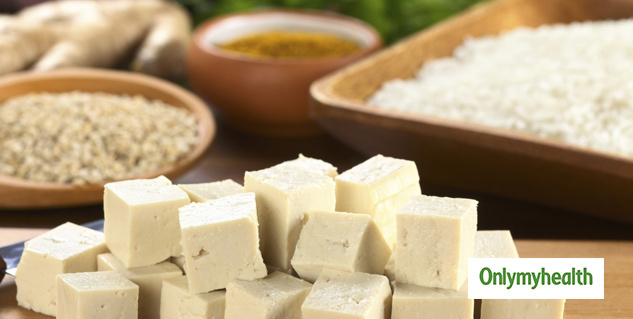 Tofu is a famous substitute of paneer. It is widely used in dishes with different tastes and styles. It is a soy-based product which is a good source of several minerals, including calcium, magnesium and selenium. What is the prognosis of Iron Deficiency?